Market your brand with our promotional backpack which is made from 25 percent recycled material for a durable promotional tool that your clients can use over and over again. 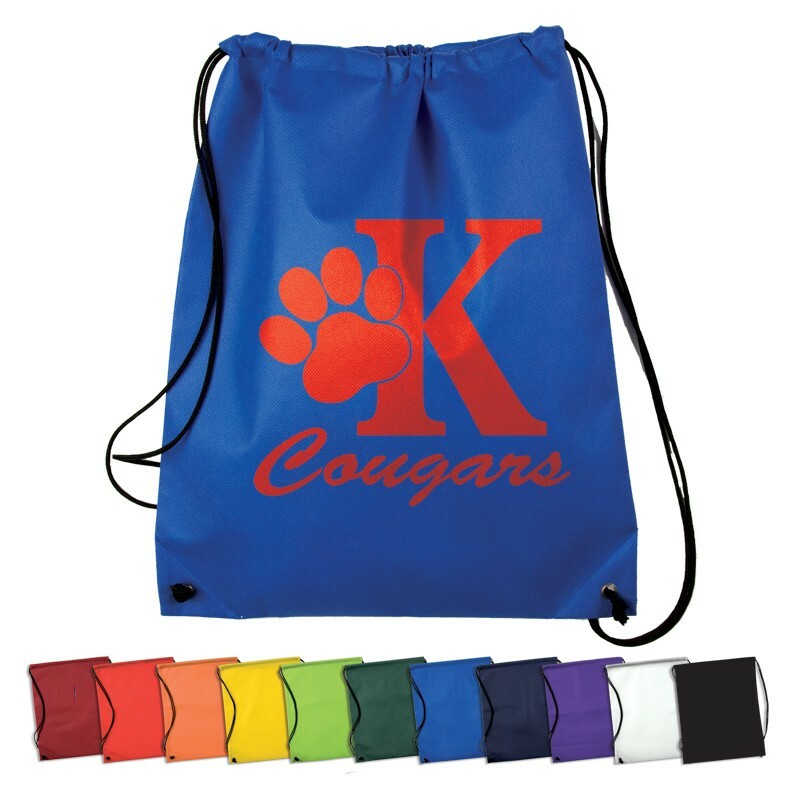 Select the material, the color, change the size or add pockets, a headphone port and more to make the drawstring bag appeal to your customers. 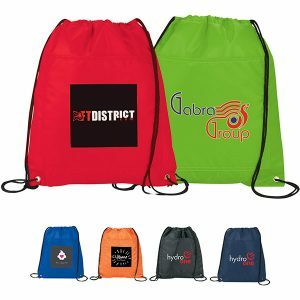 You can also choose the imprint color and further customize the bag with your company’s slogan or the release date of a new product. Die cut top handles make the bag easy and comfortable to lift, while the single side drawstring rope closure secures the contents of the bag while also ensuring items are within easy reach. 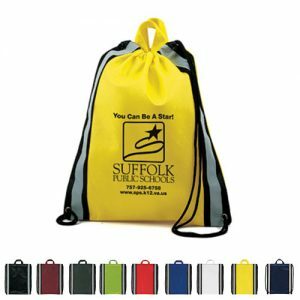 Our drawstring bags typically hang in there for 2 plus years of use, so that means your customers can continually use your branded bag and spread your branding message for a long time. 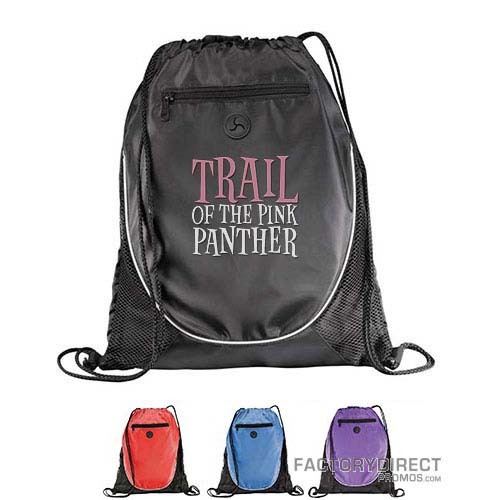 Comfort is also a consideration when designing a promotional bag and the adjustable drawstring design of our promotional backpacks are easily and comfortable to wear. When your customers wear your branded backpack your logo and message are put on display to everyone around them and this visibility will increase your brand recognition, create familiarity and establish a relationship between your brand and your customers, as well as the people who routinely see your branding message when your custom promotional bag is on display.